Pallet of hemp hurds beat the blizzard! 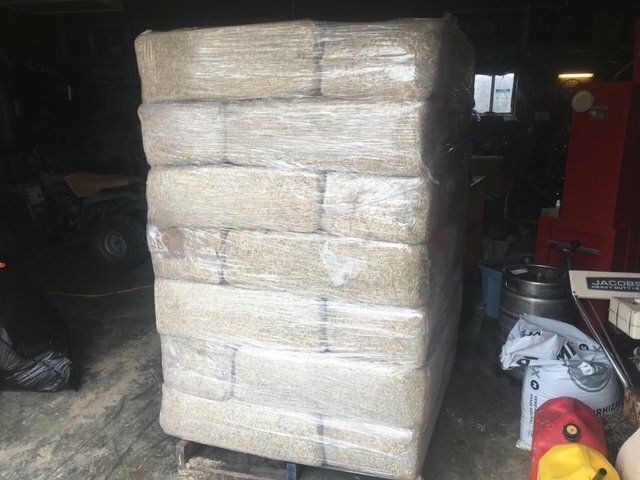 We received our first Pallet of hemp hurds today from American Hemp LLC . Can’t wait to start our next projects! Thanks @luzcypher for the hot tip on where to buy! We bought from them because with the packaging we can also offer it for sale in our store.